It’s Been A Long Time – Oh Blog Di, Oh Blog Da. Whoa! A slow whirlwind of time passing by. Six months since I last blogged in. Coinciding with the resignation date of my previous job. You would think with what should have been extra time on my hands I would have more time to blog but it turns out that I first ended up (as originally planned) putting a full focus on my band (ROCK N’ ROBIN) then added in a relationship that started up with my drummer (and the beat is still on – pun intended) then to boot add the economy issues which changed up the timing on finding a new job which took more footwork than originally thought….so blogging just was not on the top of my list. Nevertheless, I miss it and I’m blogged back in. Hopefully for a more consistent run this time. Stay tuned…..
glad to know you are still alive!!!!! 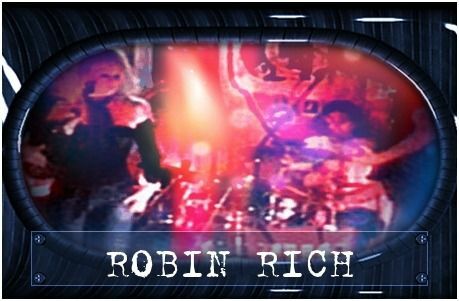 when is rocknrobin performing again? I have problems with your phone number – – – text it to me. I miss you. I am looking forward to seeing you 7/18 @ Kim’s daughter’s graduation party. Text me your number so I can text you on my new iphone. We all miss you. Shore house in full swing so we are planning on September again. You in? Also, Hurleyville in a week or three.